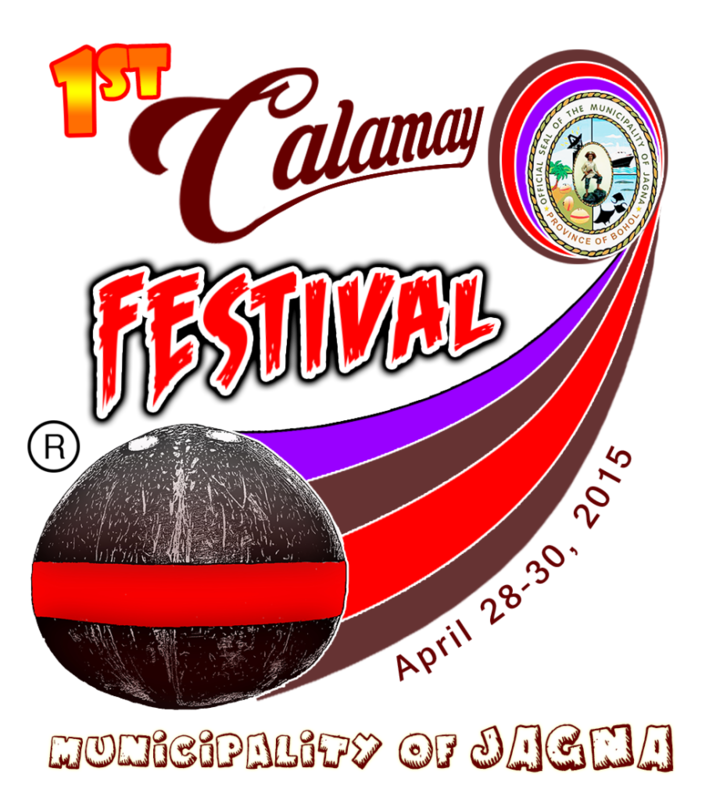 To celebrate the calamay as part of the way of life of the Jagnaanons, the Local Government Unit in partnership with the present generation of the original calamay makers of Can-upao, businesses and civil society organizations will launch the first ever Calamay Festival on April 28-30, 2015 at the Jagna Municipal Plaza. The first Calamay Festival of Jagna will showcase these present generation of original calamay makers. Calamay originated in barangay Can-upao. It has become their way of life and the source of family income. The calamay in Can-upao, Jagna uses a “concoction” that is original. Calamay found anywhere in the province has never duplicated this “concoction” which makes the calamay of Jagna distinct in taste and perfect in form (viscous). Day 1, April 28, of the calamay celebration brings in calamaderas/calamaderos from Can-upao to the Jagna Municipal Plaza and along the national highway from the market to the plaza offering their calamay to customers. At the plaza will be the booths offering free tasting of the different Jagnaanon food products topped with the sweet calamay. An actual calamay cooking demo will be shown using the years-old cooking materials of the calamaderas of Can-upao. The entries for the Best Calamay-decorated Pedicab and Best Balanced Habal-Habal will be showcased on this day. In the same day, different calamay inspired contests will be conducted participated by the Jagnaanons. Dubbed Binaryohanong Sinangka-ay sa Kalamay offers parlor games and kite flying contest. In the evening will showcase the history of calamay in drama form. Day 2, April 29 daytime activity at the Jagna Business Center will be the balak and folk dance contest. In the evening will be the Search for Miss Jagna Festival 2015 to be held at the CMM Quadrangle. The third day will be the parade of the Miss Jagna Festival winners and in the evening a street party will conclude the celebration.